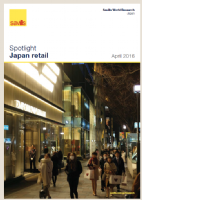 Retail rents are trending upward, supported by a positive economic climate. Inbound tourism and improvements in transportation infrastructure should be key to the growth of regional markets. Although investment volumes have declined, acquisition interest, particularly in prime retail, appears to remain sound. 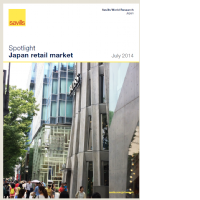 Ginza, Omotesando, Shibuya, and Shinjuku are seeing redevelopment and expansion. Retail sales, wages, and consumer confidence are all mildly positive. Investment volumes appear on track to exceed 2016 totals, though tight yields are still making buyers cautious. Stable rental trends appear to continue as 1/F rents increased after a temporary softening. 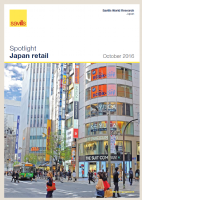 Marginally improving economic conditions and strong tourism figures offer some upside for the retail sector. Stable rental trends from last year have continued through mid-2016. Slight moderations in 1/F rents are offset by growth in non-1/F rents, resulting in little overall movement. A late uptick in consumer confidence and retail sales may hint at mild increases ahead. 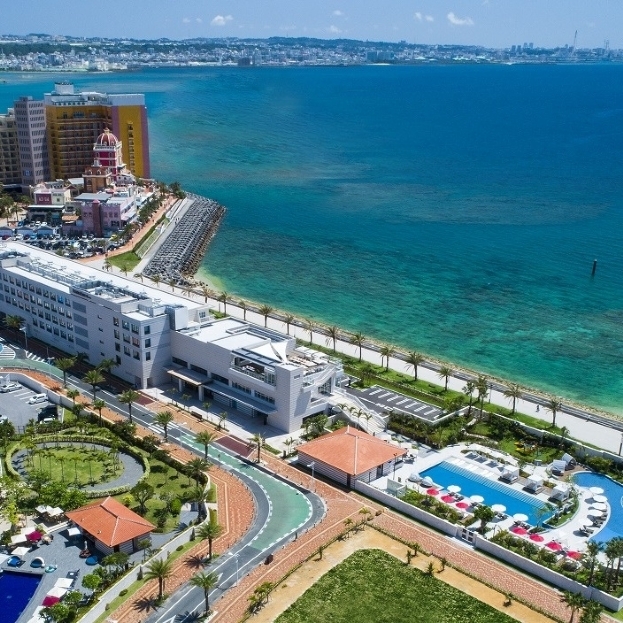 Chinese "bakugai" appears to have fallen off due to new import duties in China, but the long-term trend for tourist spending is still positive. 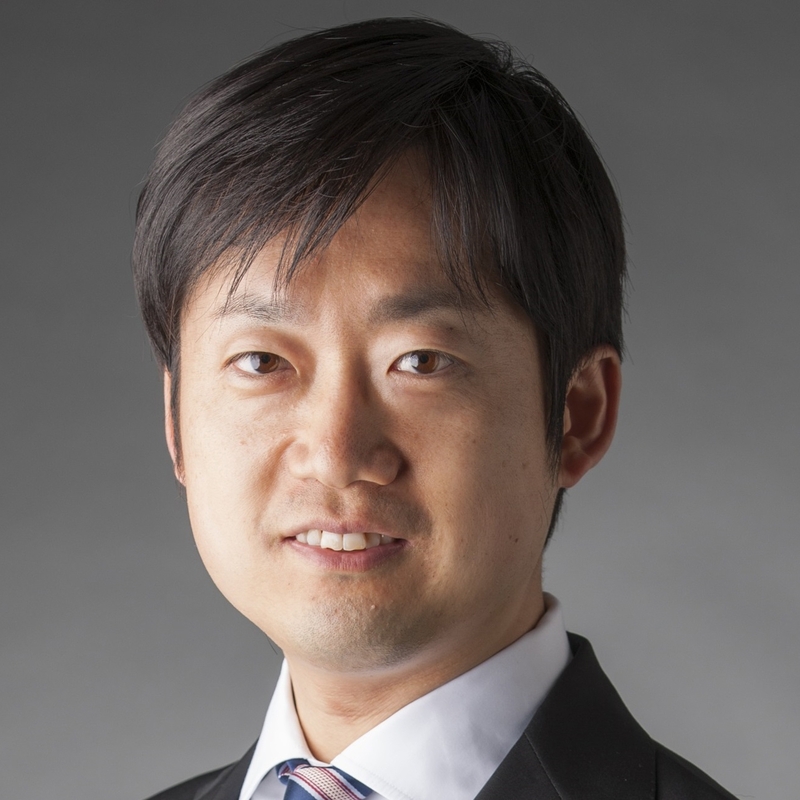 Rental growth has paused in light of recent economic uncertainty, but investment volumes continue to increase and redevelopment projects are breathing new life into major Tokyo districts. Record-breaking inbound tourism could offer significant upside potential to select retail businesses. 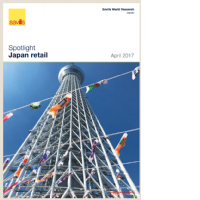 Improvements in household spending and an increase in overseas tourists are tailwinds for the overall retail industry. Retail sales efficiency is on the rise and is expected to pick up further, especially in large cities. This will in turn lead to an improvement in rental affordability, and rental levels are likely to rise. 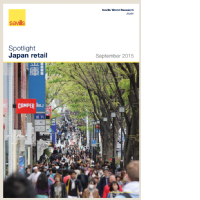 Japan continues to urbanise, with its population gravitating towards its largest cities and sleeper towns. 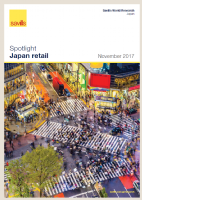 Key high-street retail destinations and suburban shopping centres are therefore well positioned to benefit from the recent economic revival catalysed by Prime Minister Abe’s cabinet and the Bank of Japan.